Revegy announced that its Account Planning and Opportunity Planning platforms are now available on the SAP App Center, the digital marketplace for SAP partner offerings. Revegy’s solutions integrate with the SAP Cloud for Customer and allow customers to literally see what’s going on inside their largest accounts. Revegy’s Account Planning platform helps sales teams align their solutions with their customers’ goals and objectives, so reps and account managers can direct their focus to realize mutual value. 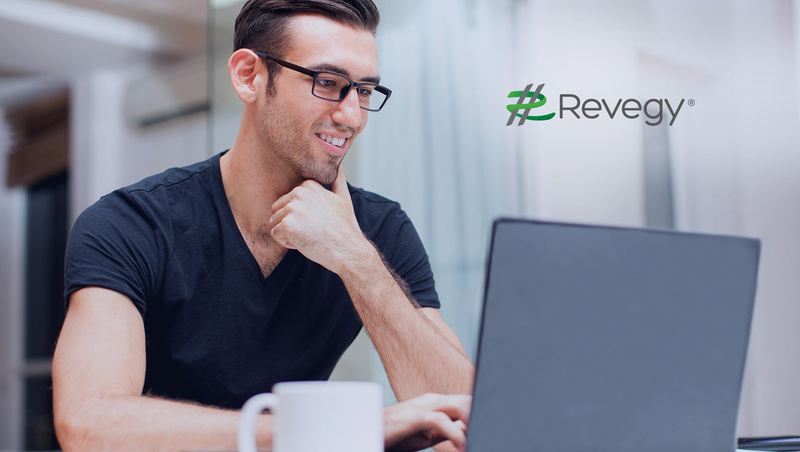 With Revegy’s Opportunity Planning platform, sales teams can connect the dots in complex sales situations: see the people who matter, how solutions map to buyer’s needs and the warning signs hidden in text-based CRM data. At the same time, sales managers can quickly see the progress of deals, conduct faster, more detailed deal reviews and spot areas of risk for coaching. Revegy’s Opportunity Planning reveals which deals are really going to close and those that should be removed from the forecast.